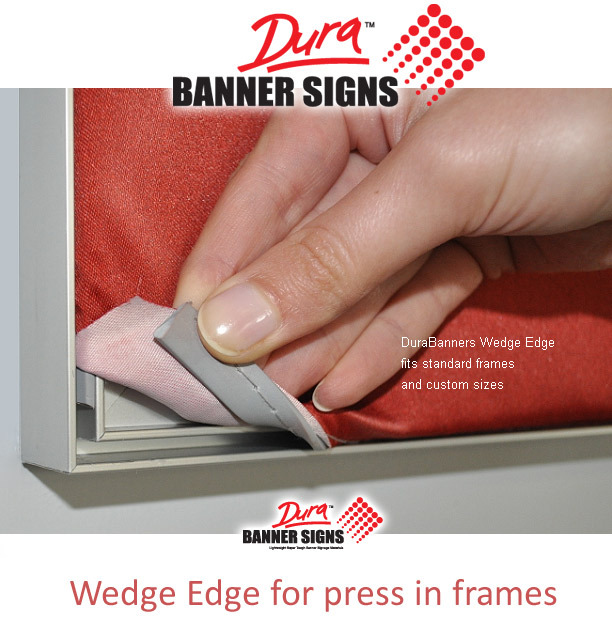 Soft plastic rubber 'wedge' is sewn to the perimeter of your banner or sign which you press into the aluminium mould frame. 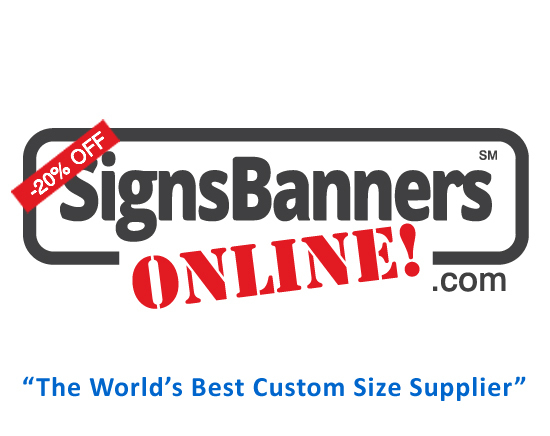 Ideally suited for the GloBanner, Velo and Display Star range of printed fabric banners and standard press in frame banner holders. Two wedge sizes are available to suit your orders preference. Medium 5/8 inch wide by 1/4 inch thick - Use for large frames.